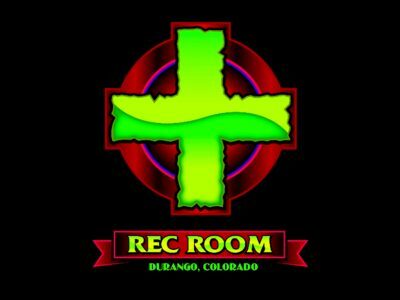 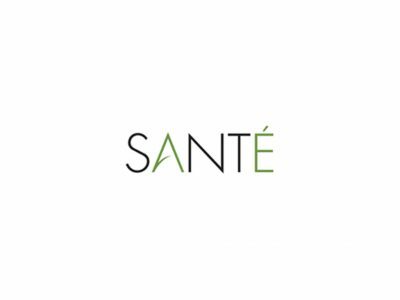 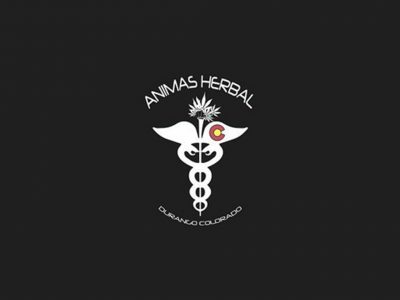 A recreational retail marijuana dispensary in Durango, Colorado dedicated to providing quality marijuana and marijuana products in a welcoming environment. 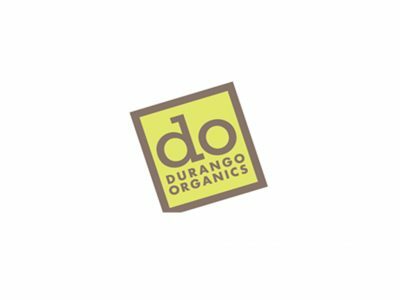 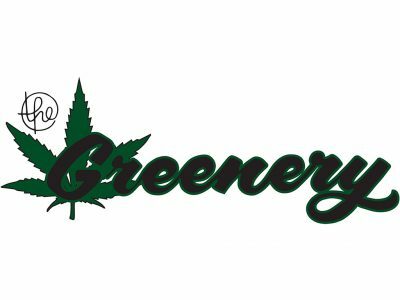 We are Durango's newest recreational dispensary, proudly carrying the cleanest, highest quality, locally grown bud. 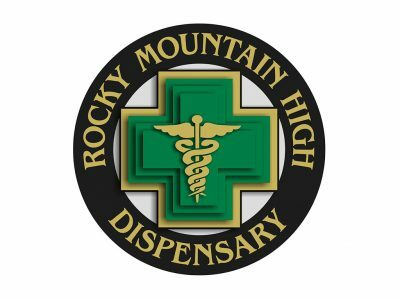 We carry everything! 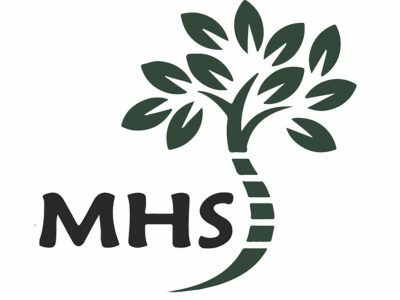 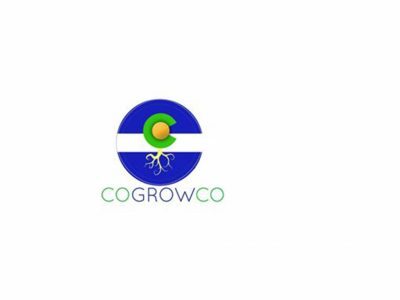 We are a culmination of the best growers in Colorado and for the last six years have cultivated high quality flowers and relationships with other high quality growers to ensure that what we put on our shelves is only the best of show. 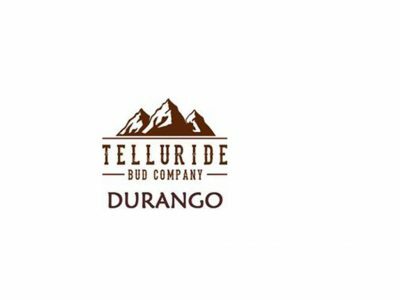 Telluride Bud Company is Durango’s premier recreational dispensary featuring a wide variety of Top Shelf strains with the highest THC percentages at the lowest prices around.